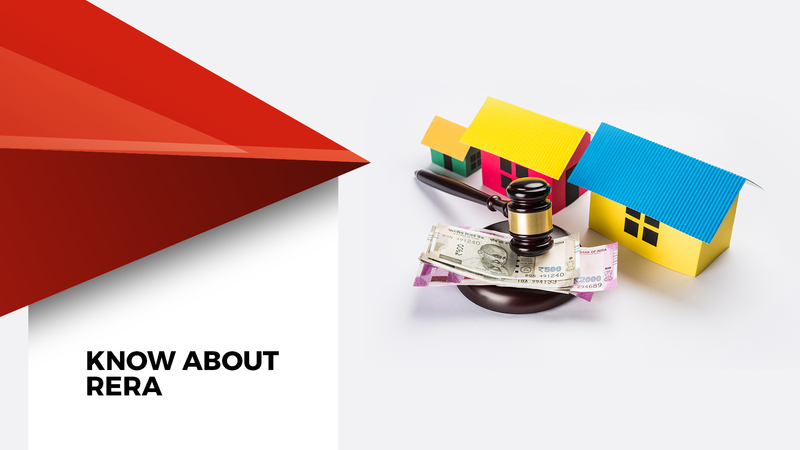 Do You Know These Top 5 Things About RERA? On May 1, 2017, the RERA Act (Real Estate Regulation and Development) came into force after the Ministry of Housing and Urban Poverty Alleviation notified 69 of the 92 sections of the act. Implementing this act is the culmination of the eight years of efforts of various governments and stakeholders. With the RERA act, the real estate sector will present a win-win opportunity to both the developers and the buyers. The act, hailed as the ‘guardian of consumer rights’, has ushered the long-sought transparency in real estate, and the on-time delivery of projects by builders. It is beneficial for developers too as it is slowly and steadily getting back the homebuyer’s confidence in the market. The act will support the completion of stalled projects and accountability in the industry. Following are the top five things every channel partner – the builder, the buyer, and the broker – must know about this reformatory act. Under the RERA act, it requires each state to set up its own regulatory authority. It is mandatory for a builder to register all his projects with the respective state’s authority. The developer will receive project-wise registration numbers for the projects registered. Every project with a land area of over 500 sq. mts. Or it must register over eight apartments with RERA. It will levy a penalty of up to 10% of the project cost on the builder who fails to register a project with the regulatory body. 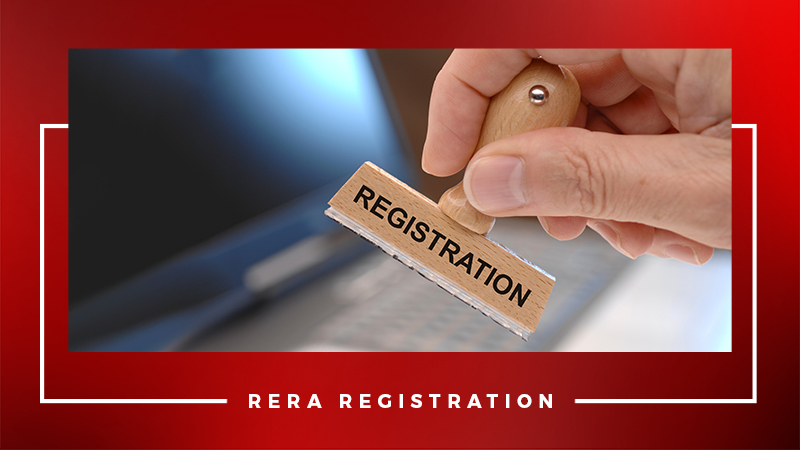 No developer will advertise or market a project without registering it first with RERA. In case of non-compliance, it would levy a heavy penalty. 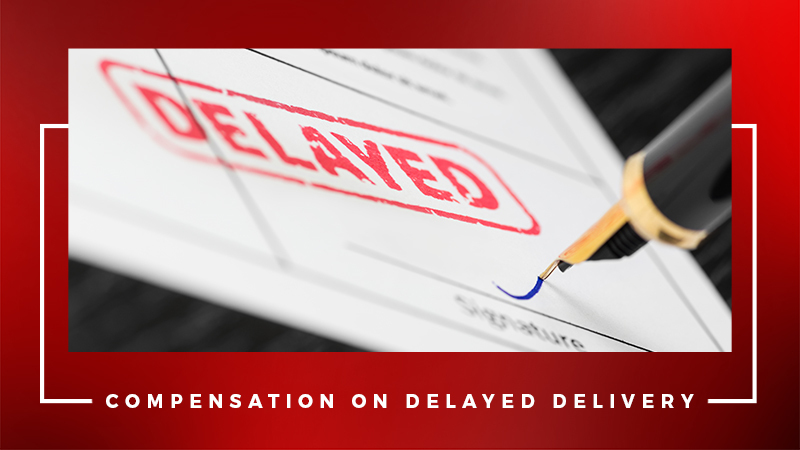 In case the developer fails to deliver a project in the desired timeline, it will require the developer to refund the buyer the amount he/she had paid along with the rate of interest of the delayed period, as per the agreement. 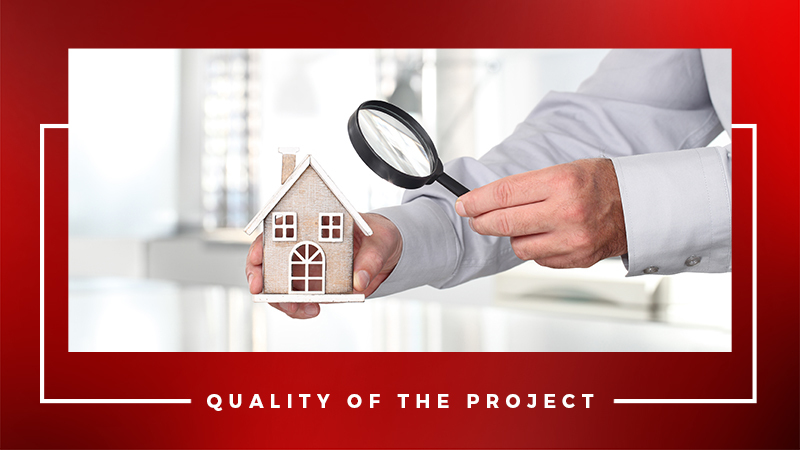 However, if a buyer stays with the project until they complete it, then the builder will require to pay him the interest until the end of the project. 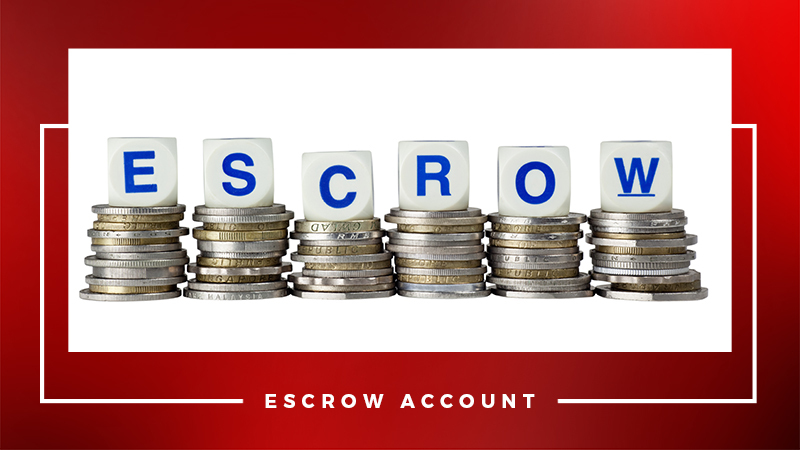 It will be necessary for a developer to maintain a separate escrow account in which up to 70% receivables from the homebuyers will be deposited. They will subject the withdrawal from such an account to the stage-wise completion of the project. It can use the amount to cover only the cost of land and the cost of construction. This decision will avert the diversion of funds from one project to another by the developer to a great extent. 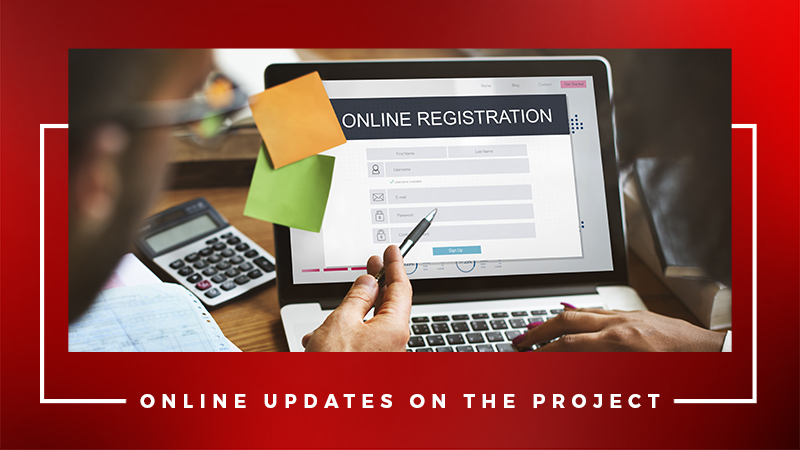 All registered developers have to upload online all the details related to the project on the respective states RERA website and update the same information on a quarterly basis. This updated information will help the developer make informed decisions while investing into a property. In case a builder fails to update the required information then he/she shall charge on the loan taken by the bank and not the buyer. Quality of construction has been a major concern for RERA. As a result, the act states that in case of any structural defect or sub-standard quality of construction it will be the developer’s responsibility to fix such flaws for a period of five years. A builder will be notified about the defects which he needs to amend within 30 days of the notice, without charging any further amount.